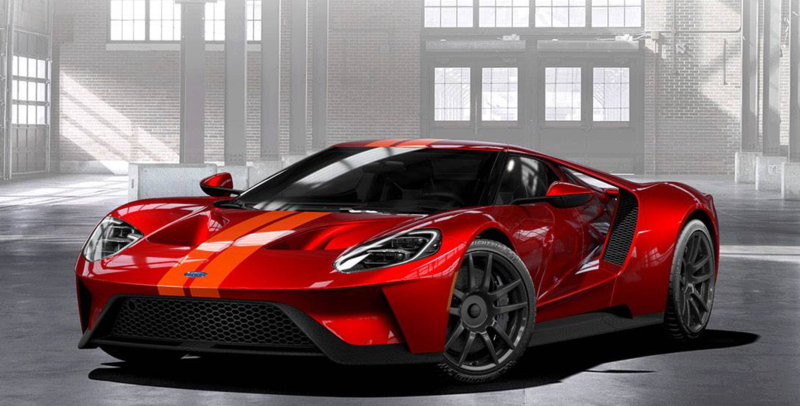 With the recent delivery of the 2018 Ford GT in Liquid Red with Competition Orange stripes at Quirk Ford, we figured we would give you a little background to the Ford GT. From its almost failed beginings to earning the title of one of the most sought after cars made today, the Ford GT has had an amazing history. It all started with Henry Ford II dreaming of a Ford winning Le Mans. Unfortunately for Ford, they did not have the knowledge to make a car that could not only compete but win the excruciating endurance race of Le Mans. In order to achieve the goal, Ford reached out to Ferrari. After Ferrari and Ford came to an agreement, Ferrari backed out of the deal, leaving Ford without a car. 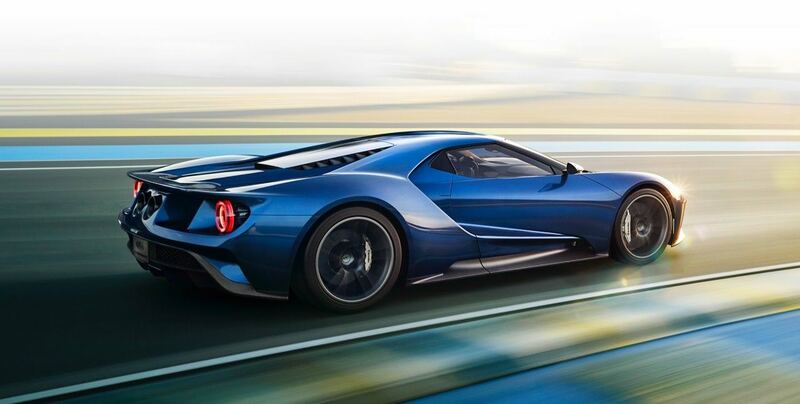 After this, Ford went to a few other companies and prototypes to eventually create the famous GT40. In 1966, the GT40 not only completed the 24 Hours of Le Mans, but fulfilled Henry Ford II’s goal of winning. With the GT40 an iconic supercar of the past, Ford decided to bring it back for a revival tour. 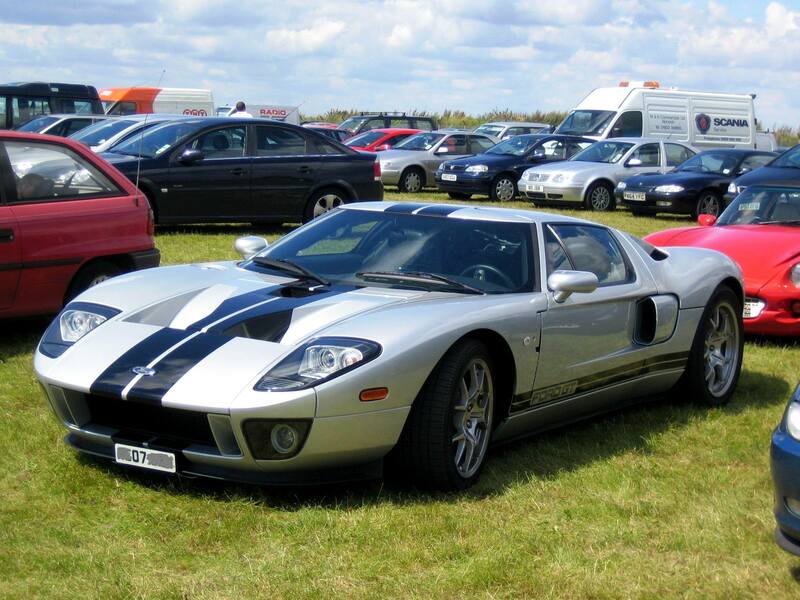 In 2005 Ford released the Ford GT, which was very similar to the original in looks but a completely modern car underneath. It was powered by a supercharged 5.7L V8 engine with a top speed of 205 MPH. Only 4,038 of these GTs were made but you can still find them on the market today. The newest GT is just insane. With the success of the past models, Ford certainly had big shoes to fill with this model. With Ford’s invention of the EcoBoost, they made an interesting decision to ditch the V8 and replace it with a twin turbo 3.5L V6. They were able to achieve 647 HP with a top speed of 216 MPH. It is constructed of lightweight carbon fiber and is amazing in just about every aspect. One of my favorite car. It great to read about it.